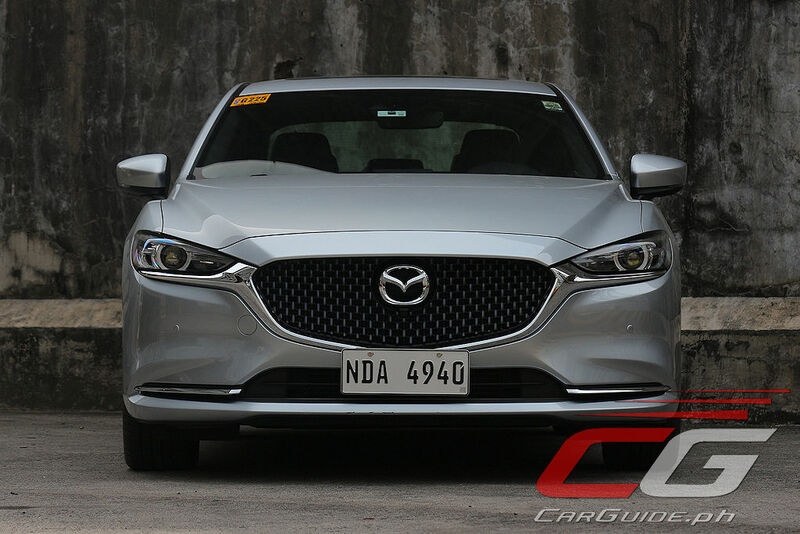 For 2019, the Mazda6 has undergone the most dramatic change yet, with the entire front-end swapped out for something more in line with the “Evolved KODO Design.” Admittedly, the result takes some getting used to at first, but after some time, works extremely well. 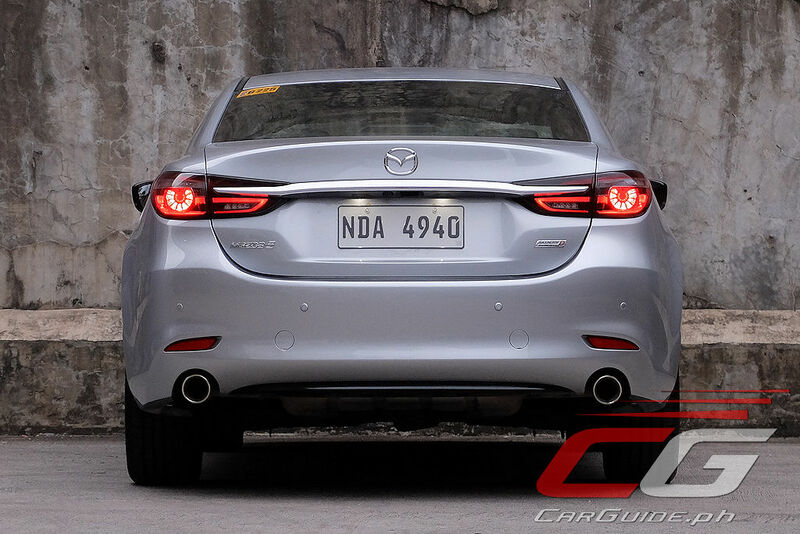 With the high degree of change involved, one expects to see a design language that mirrors the all-new Mazda3 (the first of the 7th generation models) on the sides and back, but alas, it’s almost left unchanged from before. 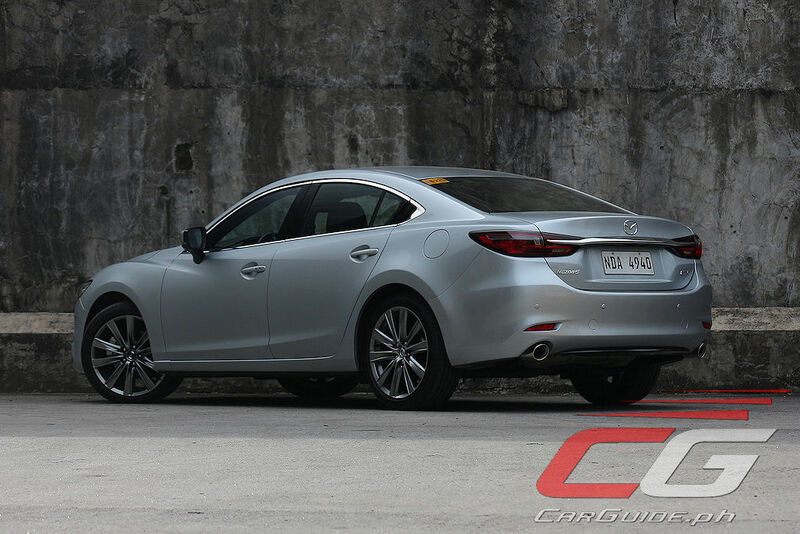 This hammers down the reality that the 2019 Mazda6 is not an all-new model, but rather, just a heavily revised one. Regardless, its flowing, organic shape still makes it one of the most beautifully sculpted executive sedans available in the market. 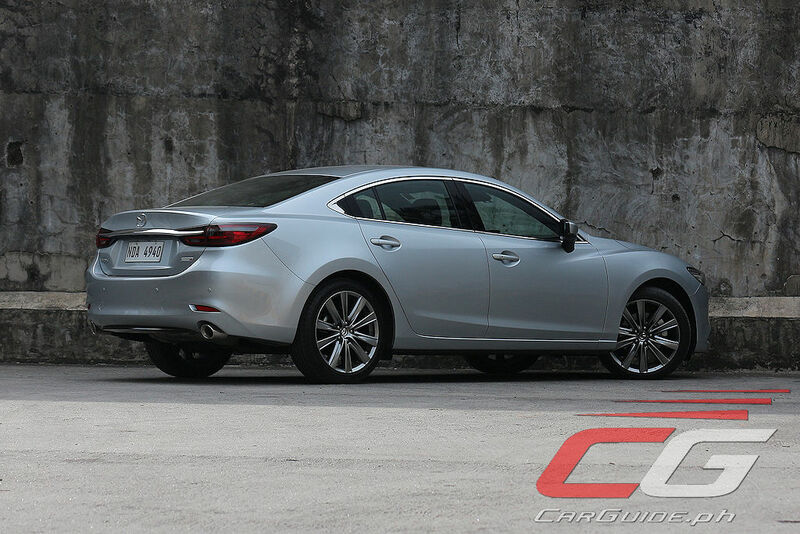 While Mazda’s work on the 2019 Mazda6 is divisive on the outside, there’s no doubting that they’ve brought their A-game inside. 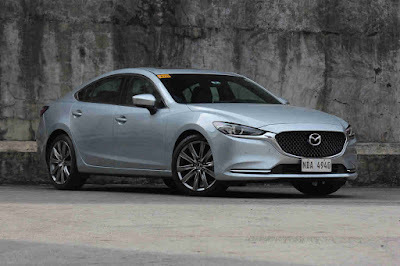 This new Signature trim is mighty impressive, putting any premium sedan, even double the Mazda6’s price, to shame. 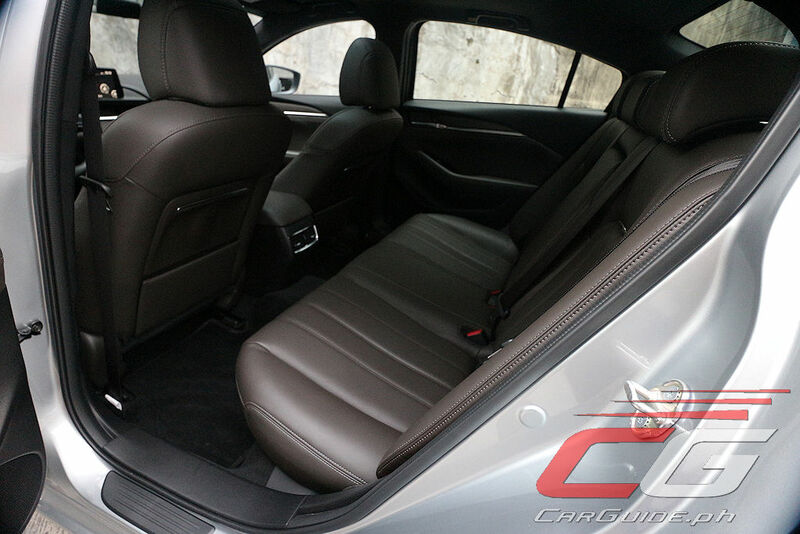 It brings exotic materials like Sen wood (the real stuff and not just some plastic knockoff), Nappa leather, and Ultrasuede to the executive sedan segment. And at P 2,250,000, it does so without breaking the bank. 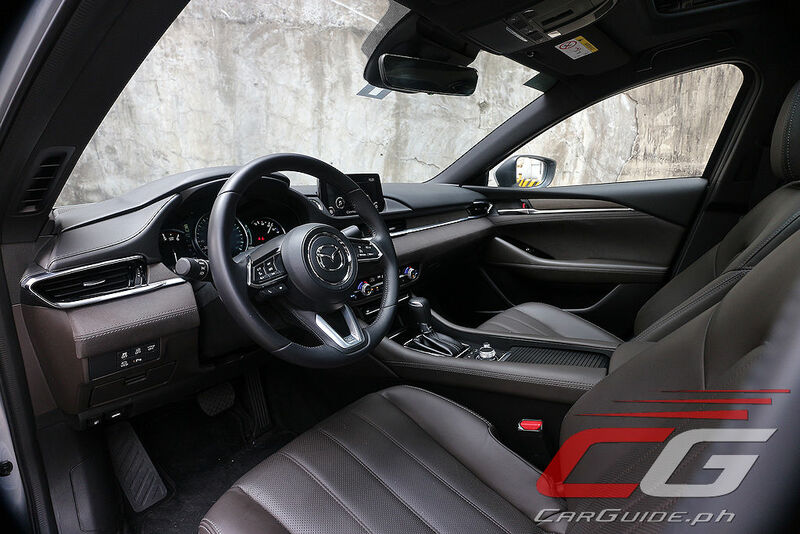 The shift to truly premium materials this 2019 has had another profound effect on the Mazda6’s interior: the elimination of unnecessary clutter. 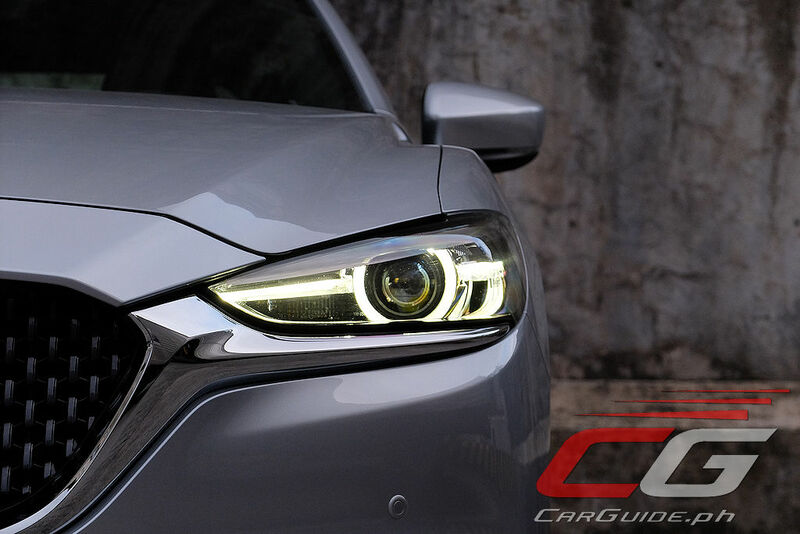 Rather than embellishing the cabin with busy, crisscrossing shapes and patterns, Mazda has opted for the opposite, moving to a simplified horizontal motif. It’s ballsy, because by doing so, it’ll magnify any design or material shortcut. 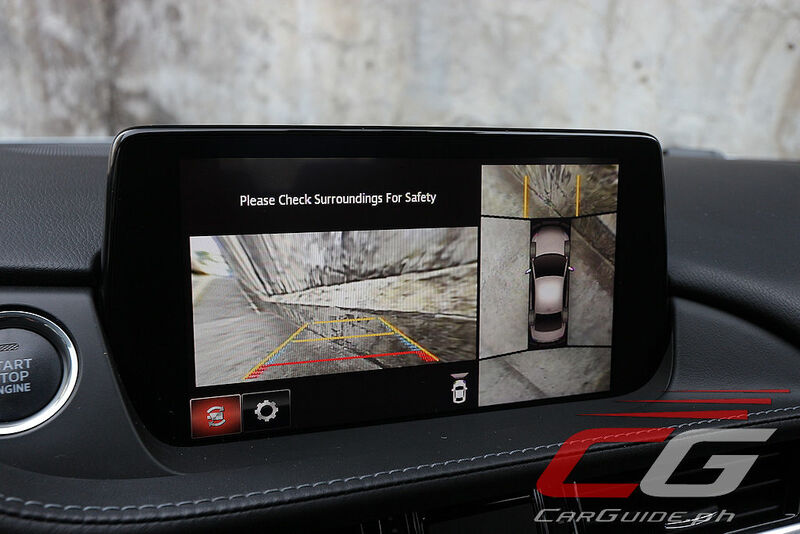 Thankfully, Mazda has done their homework and nailed it down perfectly. 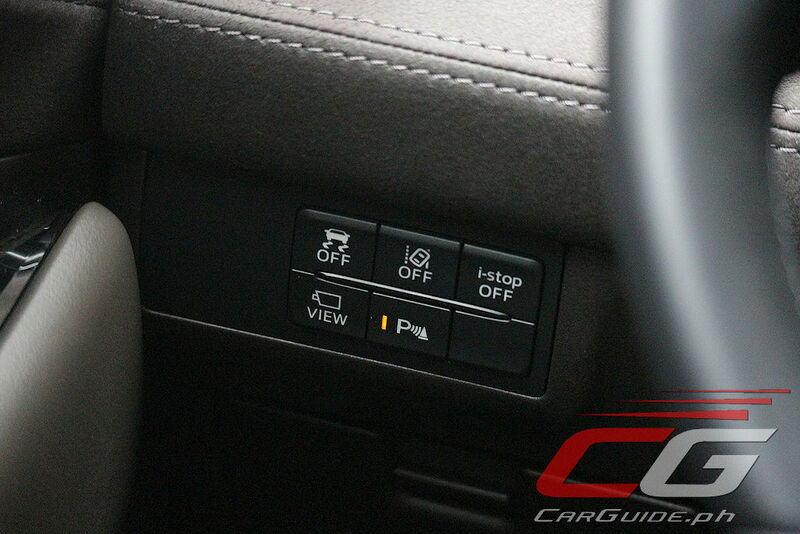 Look hard enough, and you’ll still notice some connections to the 2015, and in turn, the original 2013 model, but they’re far and in between like the location of the engine starter button and the lack of a power point in the center console. 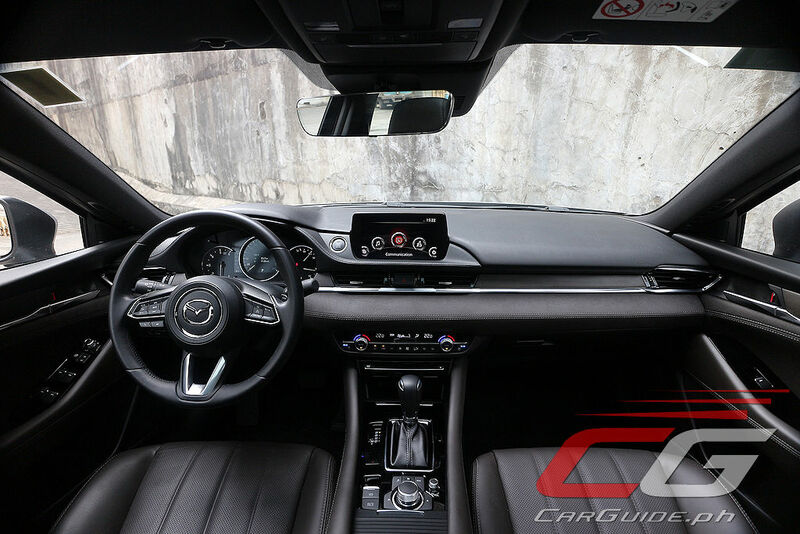 Yet, even for the most seasoned Mazda driver, the new environment is a welcome upgrade. 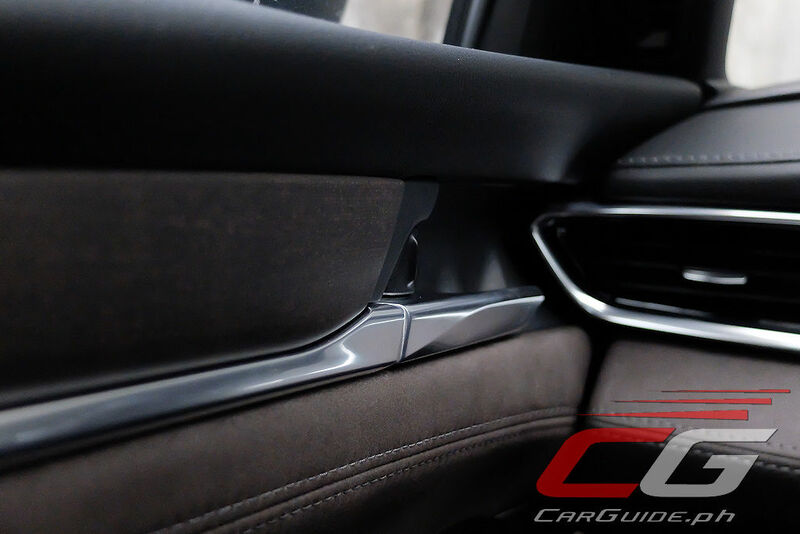 The seats don’t just feel supple, but are more supportive and offer a wider range of adjustment than before. 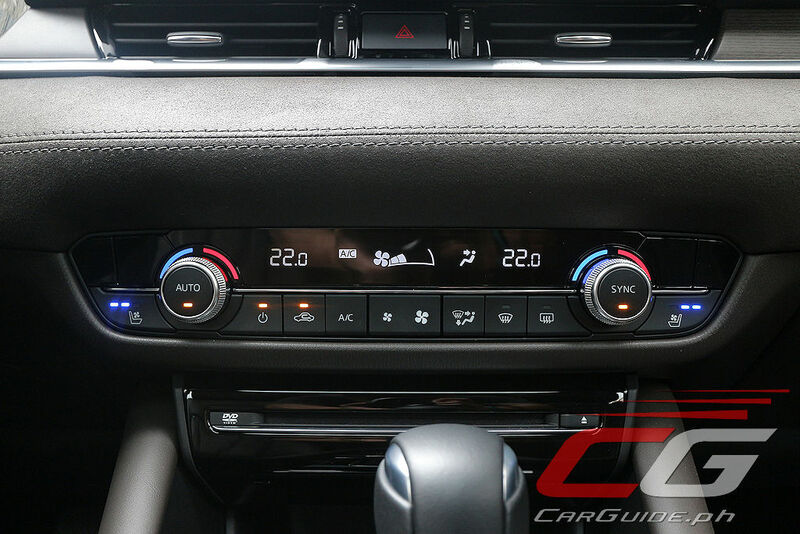 The new gauge cluster, with a 7-inch TFT LCD screen looks cleaner while the new knobs and buttons for the climate control look and operate more like in a high-end Hi-Fi system than in a car. 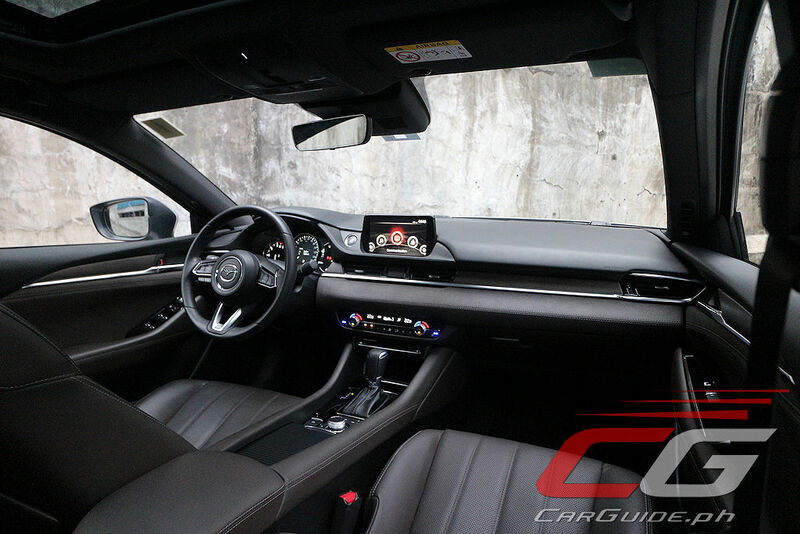 With the exception of the lack of Android Auto and Apple CarPlay, everyone else should take note: this is how to do a proper car interior. 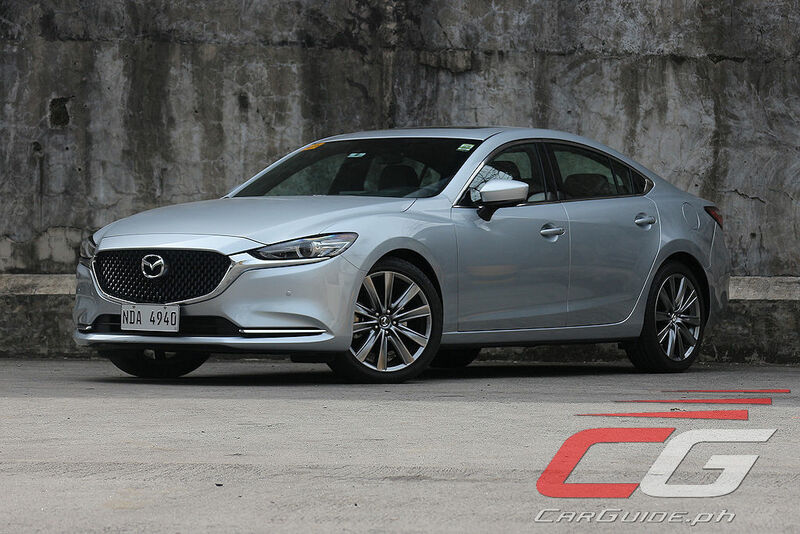 It’s worth noting though that as with any other Mazda, the focus of attention seems focused solely on the front seats; not that the rear accommodations are subpar, mind you. The seats, regardless of their location is comfy; it’s just that all the toys (ventilated seats among other things) prioritize the people sitting in front. That and the fact that the rear headroom could be a bit better, especially for the guy sitting in the middle of the backseat. Now, Mazda’s decision to concentrate on the driver (and by extension, the front passenger) says a lot about what’s in store with regards to its driving dynamics. 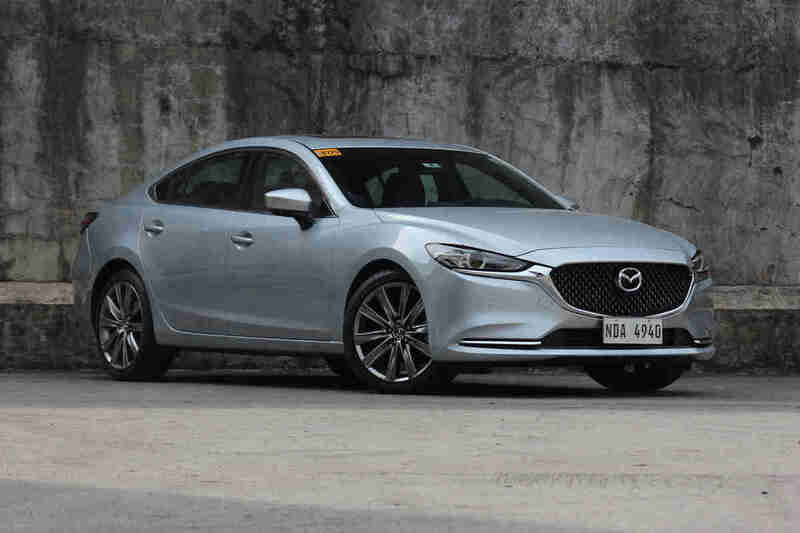 For 2019, the Mazda6 features a revamped version of the 2.2-liter Skyactiv-D. Part of the story, and the one making the headlines is that it makes 15 more horsepower and 30 Nm of torque than the previous engine. 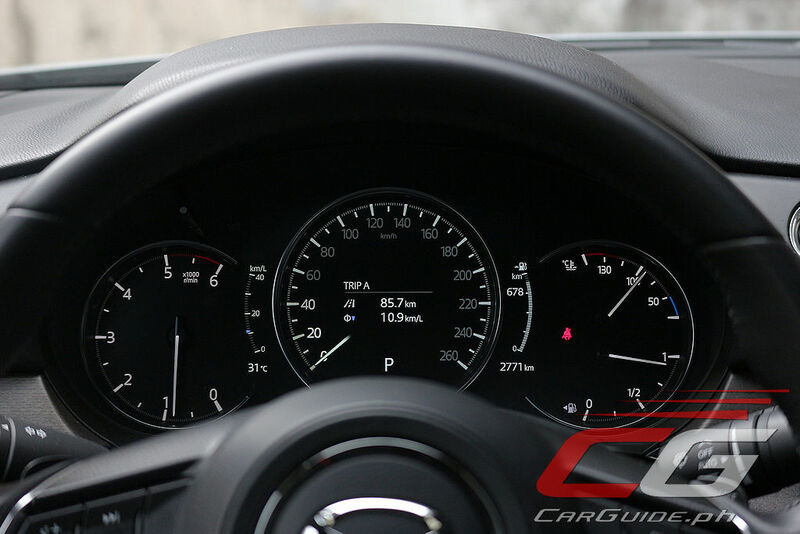 The bigger story though is how Mazda has managed to up the refinement even more, to think that the current Skyactiv-D (still in use in the CX-5) is already good. 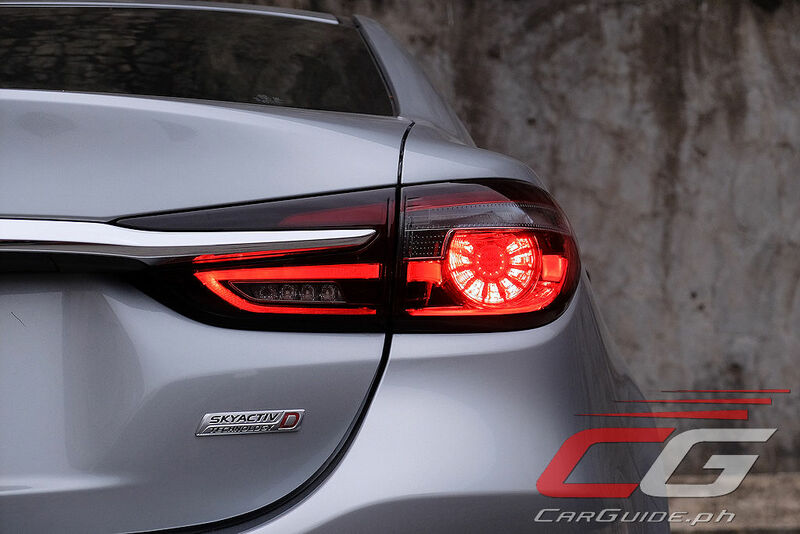 Without focusing on the technical details, the revamped Skyactiv-D makes any other gasoline-engined executive sedan feel inadequate be it in terms of tractability, refinement, or fuel economy. Even at light taps of the throttle, power comes in, but in a well-measured way that makes it easy to control. Then, the surge continues, building up gradually, linearly all the way to the surprisingly high 5,200 rpm redline. 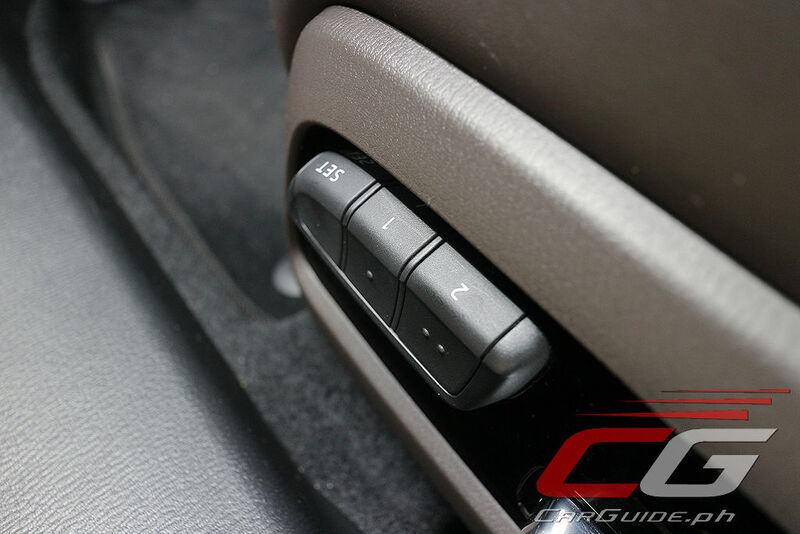 At any time, the diesel-like clatter has been almost eliminated, only appearing for a split-second under light throttle application. At full throttle, it makes an aurally-satisfying bass heavy note. The best part? It does 11.6 km/L at 14 km/h—15 percent better than before. 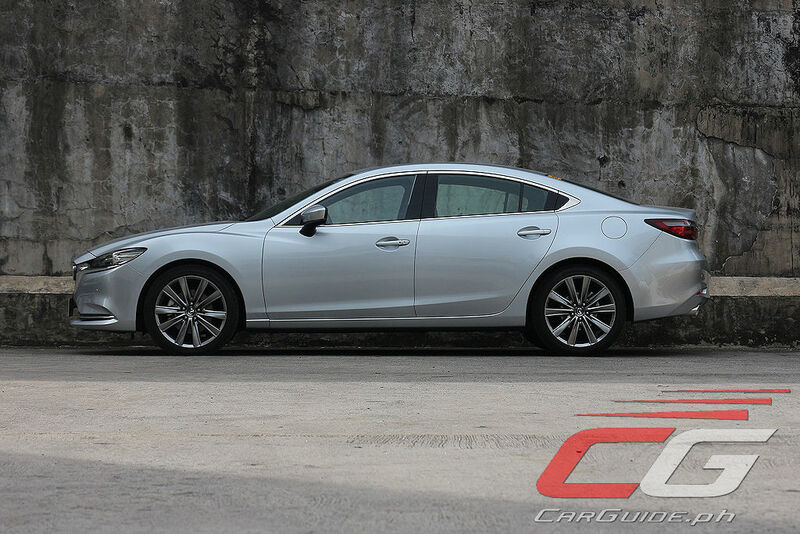 More than just a new engine, the 2019 Mazda6 gets an extensively reworked chassis as well. The platform may be six years old, but nothing’s been left untouched. 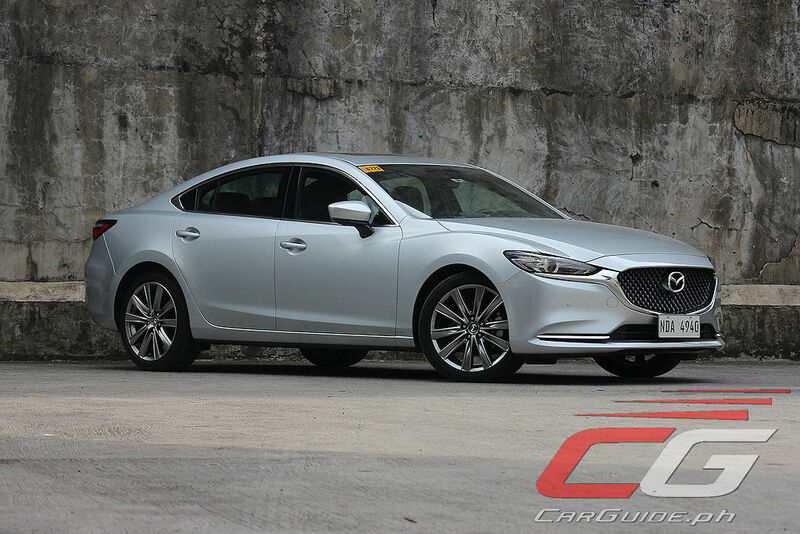 This could very well be the “ultimate” version of Mazda’s current-generation executive sedans. With the steering rack now rigidly mounted to the chassis, it feels quicker and more responsive than before. It belittles its size with a newfound agility, complimented by a suspension that’s far more neutral even when pushed to the limit. 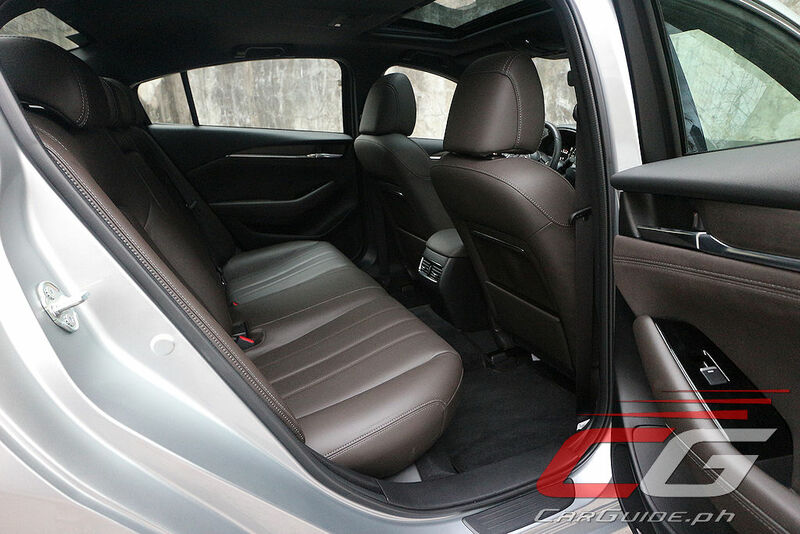 And given this is an executive sedan, the ride’s been improved as well. The chassis’ added rigidity and revised suspension makes for best-in-class plushness and quietness. 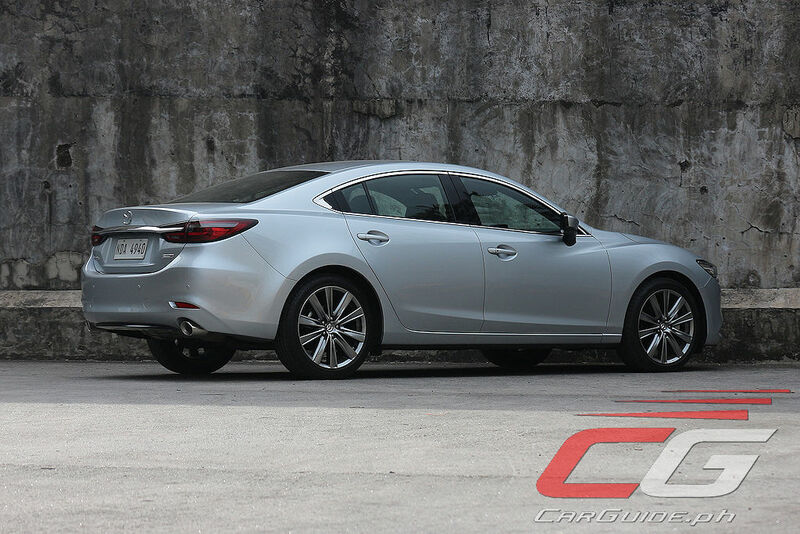 The Mazda6 has gone a long way since its introduction in 2013. At that time, it was playing the role of executive sedan with a sporty bent. Through continuous development, six years later it’s managed to sharpen itself, cementing its reputation while still managing to learn a new trick or two or ten along the way. 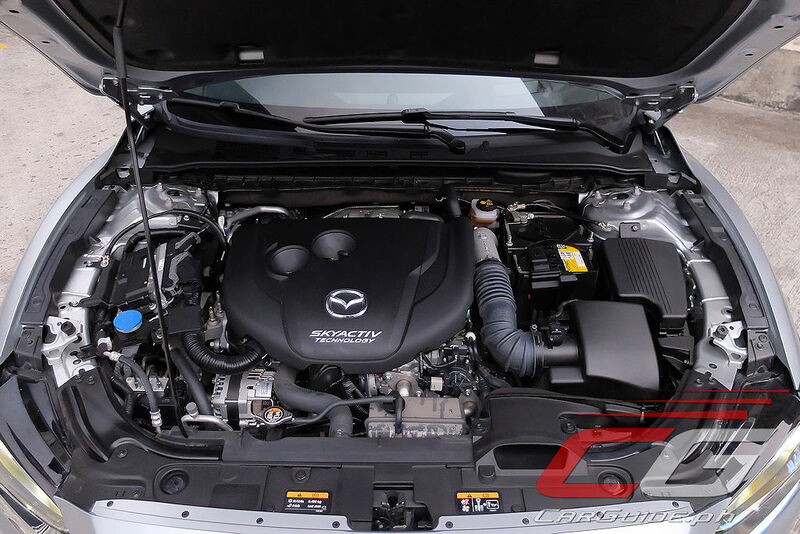 What makes the Mazda6 special isn’t just the engine or the chassis. It’s not even the elegant interior or the world-renowned design. 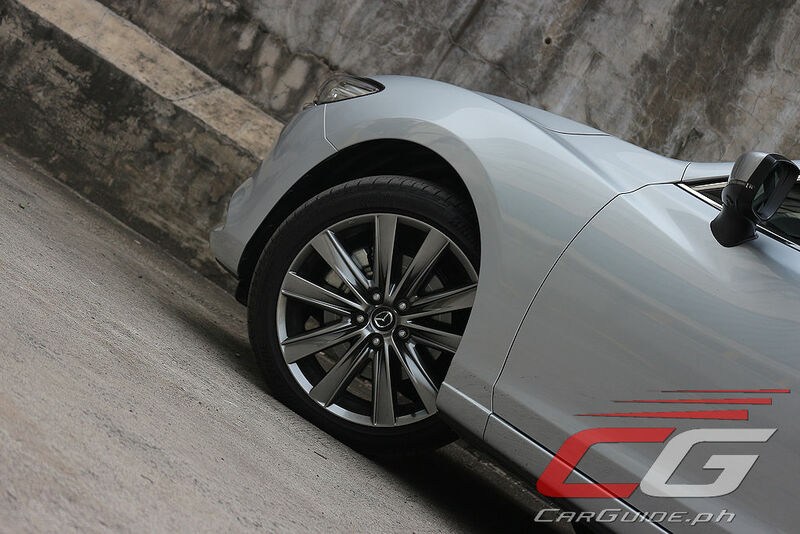 It’s how everything comes together that elevates the Mazda6 to a class of its own.